LITE Games | Download games for free! Dice, lightning, diamonds! 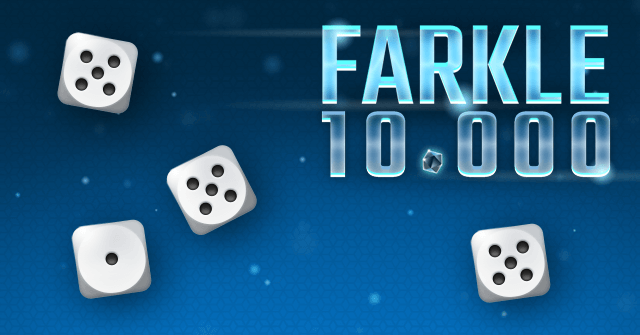 Play the exciting dice game for Android and iOS. Download it for free! 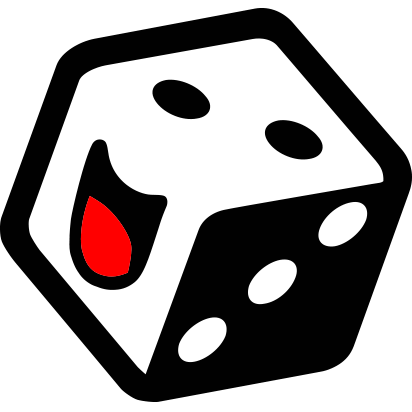 Play the classic dice game offline or online against players from all over the world! 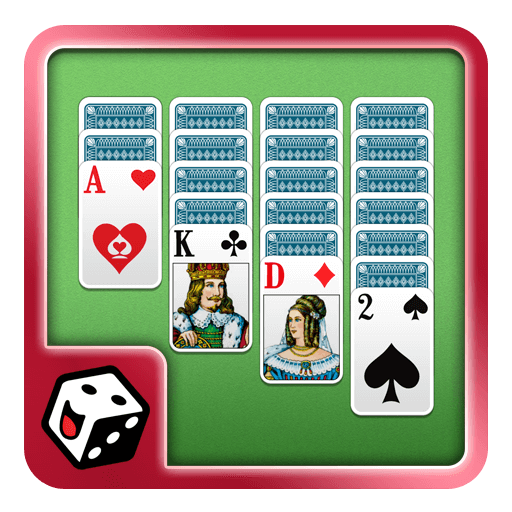 Rummy Multiplayer - Play the much-loved card game online with your friends and players from around the globe! Play the popular tile-based game also known as Turkish Rummy now on your Apple or Android device! 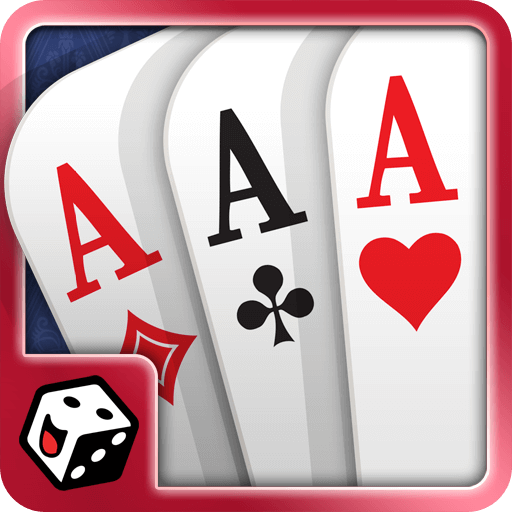 Rummy by LITE Games – one of the most popular mobile card games finally available for Android! Crazy Eights is THE card game that absolutely EVERYONE has played before! 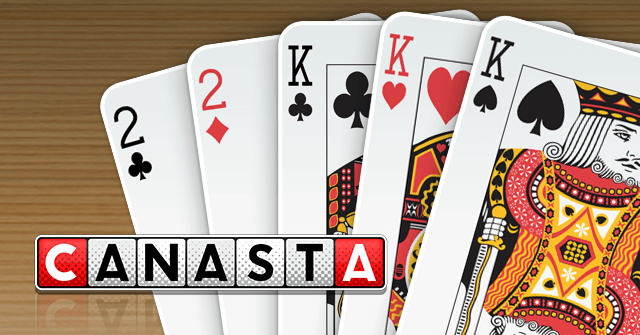 The classic partner card game for Android and iOS. Download for free and start playing right away! 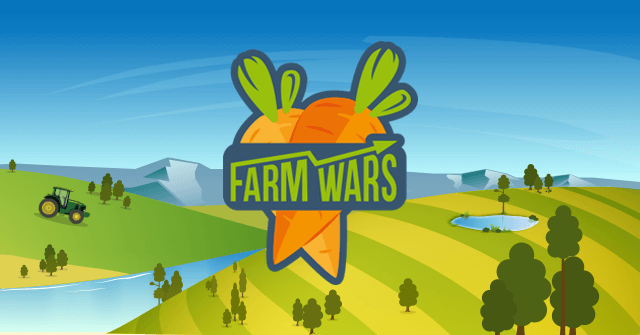 Sow, grow, harvest and bargain to build your own farm empire and outdo your competitors! 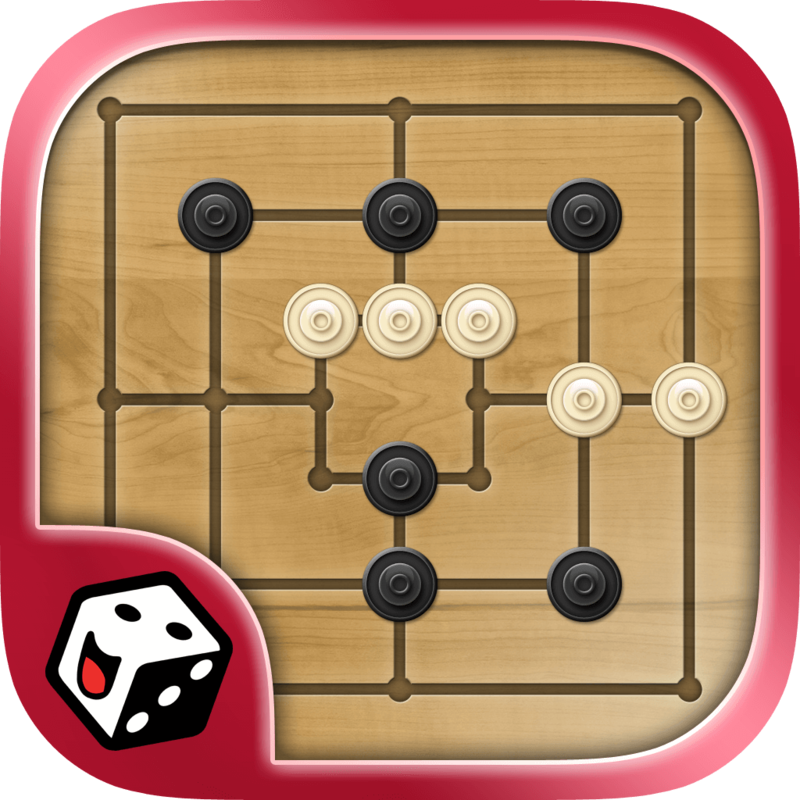 Welcome to the classic board game Backgammon! Free download on the App Store and Google Play! LITE Games offers mobile games for iPhone, Android smartphone, iPad and Tablet. Whether you’re looking for classic card, board or puzzle games, find a wide range of our apps in Google Play, Apple and Amazon App Store. Rules, FAQs and help for all of our games can be found in Support. You can also visit our Facebook page and Instagram. 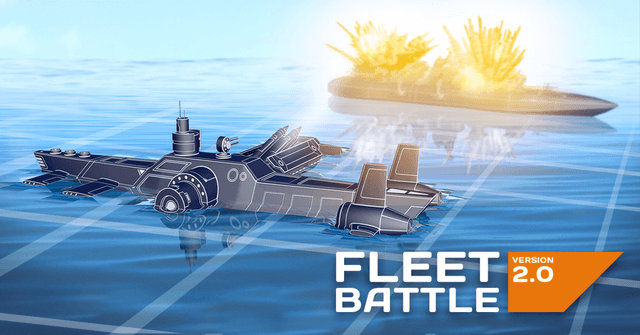 Find out more about our games, get the latest update news and take a look at what is happening behind the scenes.